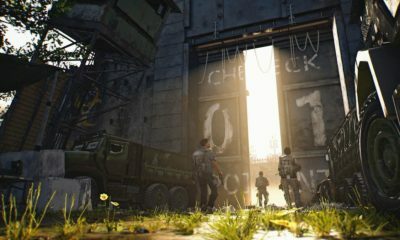 PUBG (Player Unknown’s Battlegrounds) has been reported to give a bad addiction for the young gamers, and the parents are warned to against it. Now, who doesn’t know PUBG? Everyone is familiar with PUBG as the most trending and popular game in the gaming world these days. 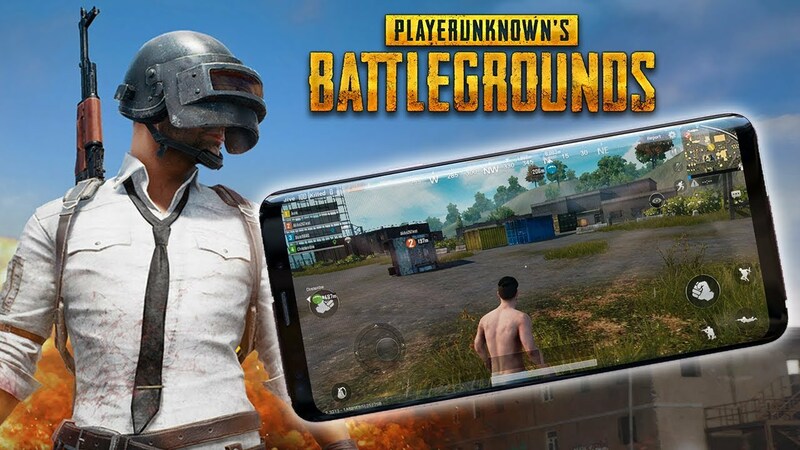 Ever since the multiplayer game released on smartphones, PUBG has become a rage in the gaming community. 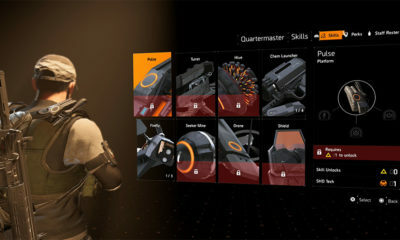 The game even has achieved as the “Best Mobile Game of The Year” with huge numbers of fans playing this original battle royale game. 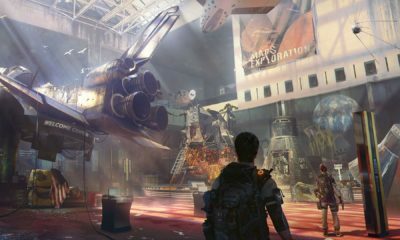 On Tuesday, Google has released its annual list of Android’s Best Applications and Games of 2018, and PUBG Mobile has been rewarded for ‘Best Game’, ‘Most Competitive Title’ and ‘Fan Favorite’ categories. 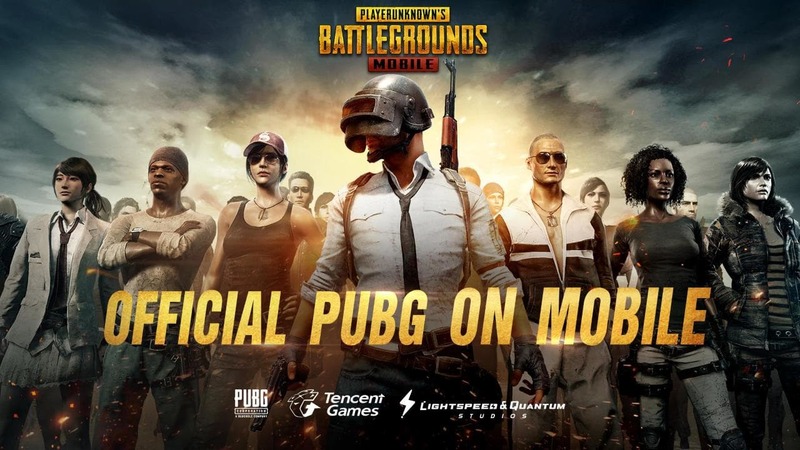 The fact that PUBG Mobile has gained about 100 million downloads in September, so definitely no surprise if kids and adults are hooked onto the game for hours. 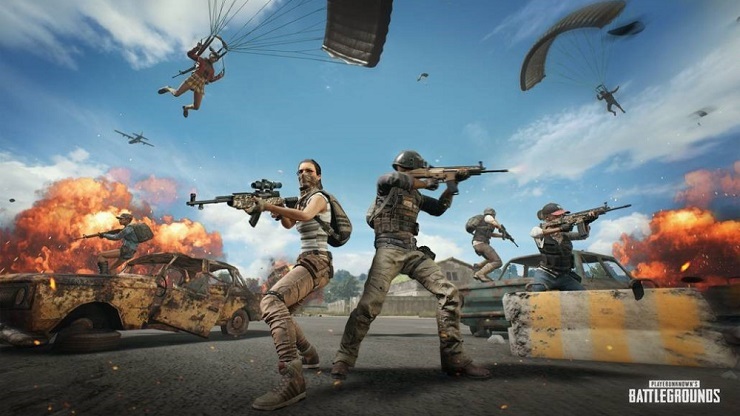 This PUBG addiction, however, has become a big concern for parents, and now they started seeing the ill-effects of playing the game for long hours. Some schools in Bengaluru, India, have begun to warn the parents about this bad influence. According to Deccan Herald, some cases of PUBG addiction have been reported to the National Institute of Mental Health and Neuro Sciences. Well, PUBG game does require you to stay hooked for long hours until you rank up or walk away with the win. Some students apparently admit that they play the game for 10-12 hours. And no doubt that the game also involves fighting other players with deadly weapons, which might give some mental effects for the players. Don’t forget to admit that the graphics and the smooth interface of the game are driving PUBG fans insane. What’s your opinion about this news? Should we blame on PUBG for giving the bad addiction? -Or- Should we blame on some young gamers which taken their obsession too far on this game?